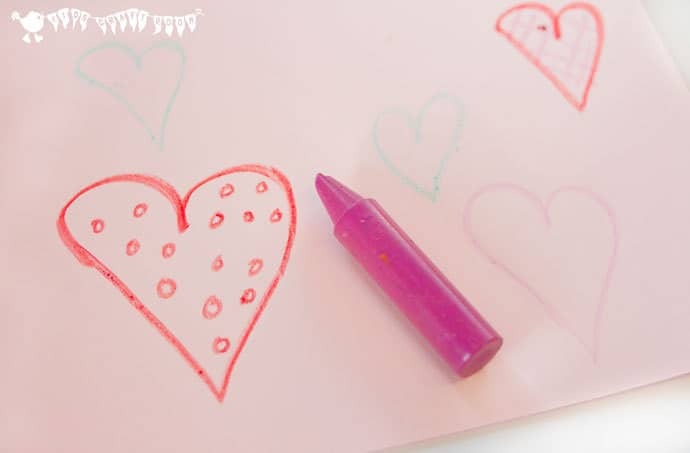 Are you looking for something a bit special and unusual to do with the kids for Valentine’s Day? 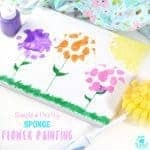 We’ve got a super sweet painting activity the kids are going to LOVE. It’s glossy, it’s colourful, it’s full of hearts and it’s finger licking good fun! 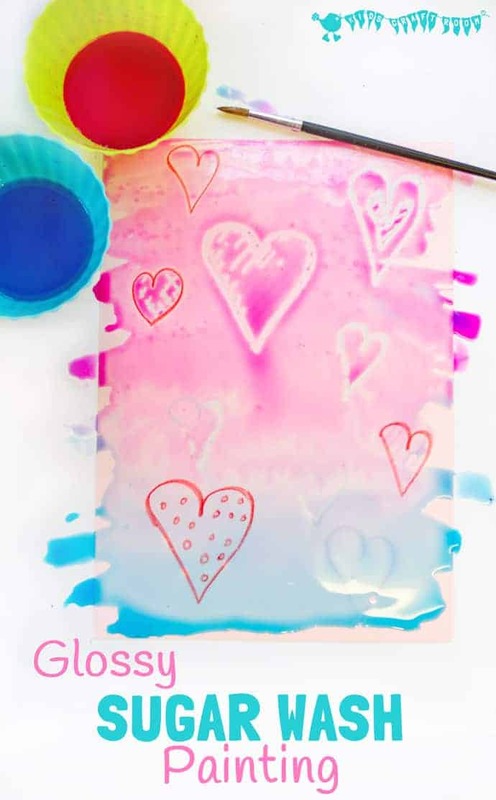 Yay, it’s Wax Resist Sugar Wash Painting! 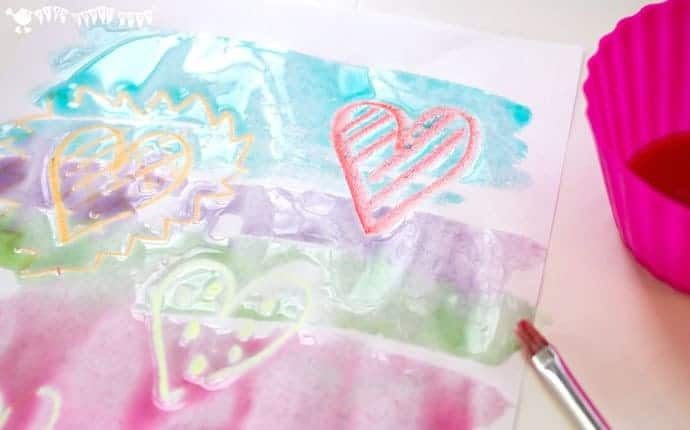 I expect you’ve heard of wax resist painting before, where you draw a design in wax and then paint over the top with water colours? 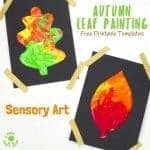 Well we’ve made this fun painting activity even sweeter by swapping standard paint with a sugar wash layer! 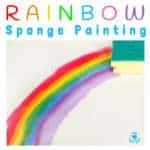 Wax resist sugar wash painting creates a fabulously colourful and glossy finish unlike any other paint I know. The kids really will love how rich and shiny it looks. My boys particularly like that the sugar wash paint is actually completely edible! It’s the only time they’re allowed to lick paint off of their hands LOL! 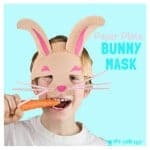 Can you imagine your kids with this activity? 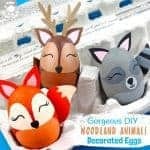 Aren’t they going to adore it? 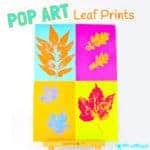 Read on to see how easy it is to do. 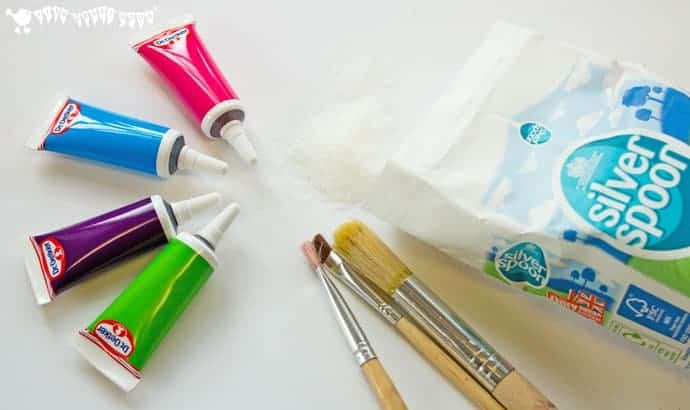 What Supplies Do You Need For Wax Resist Sugar Wash Painting? 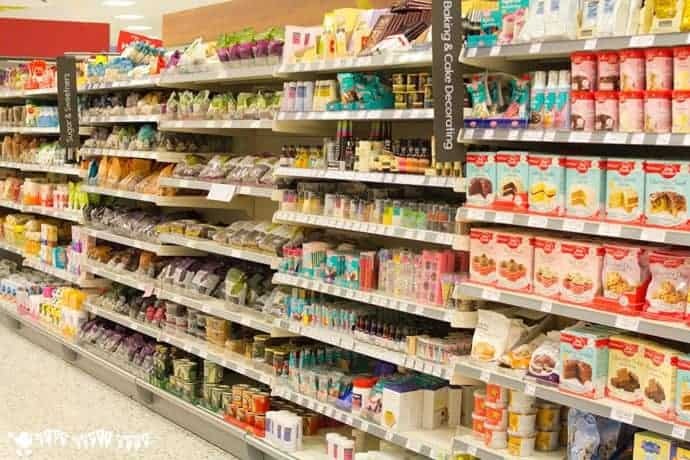 I popped into Waitrose on the way home from school to buy some ordinary granulated sugar and to let the children pick out the gel food colours that they wanted to use for their sugar wash. The baking aisle is such an exciting place for kids! There was lots of “Ohhs” and “Ahhs” over all the yummy products. 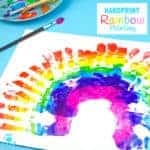 It took them a while to choose their gel food colours because there was such a range and after much discussion amongst themselves they finally opted for blue, purple, pink and green. At home it was really quick and easy to make the sugar wash paint. 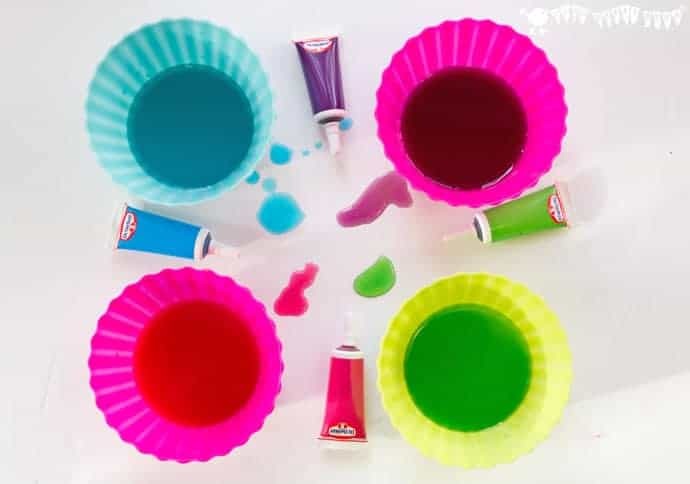 Using a bowl for each colour the children added a heaped tablespoon of sugar and a small squirt of food colour. Then we put in a tablespoon of warm water and stirred. We used water from the tap, not boiling water, so that there was no risk of scalds. The sugar dissolves in the water giving a super shiny and syrupy paint! If you find that not all of your sugar dissolves you’ve probably reached the saturation point for that amount of water. Just add a few more drops of warm water and stir again. 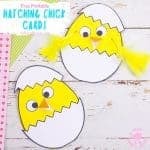 Please note that I don’t promote this activity to the kids as edible, the card and wax are certainly not! They know that we are only using sugar because the effect is so lush, and not because we are going to eat it! Having said that, my children couldn’t resist a bit of a taste test (of the paint only) at this point, and there was lots of finger licking throughout! It sure did add an element of excitement to the activity that they LOVED. When their wax design was done it was time to apply the sugar wash paint over the top. 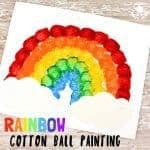 Kids can have fun adding one or many colours and they’ll enjoy seeing that the wax resists the paint and it rolls right off that part of their design like magic! 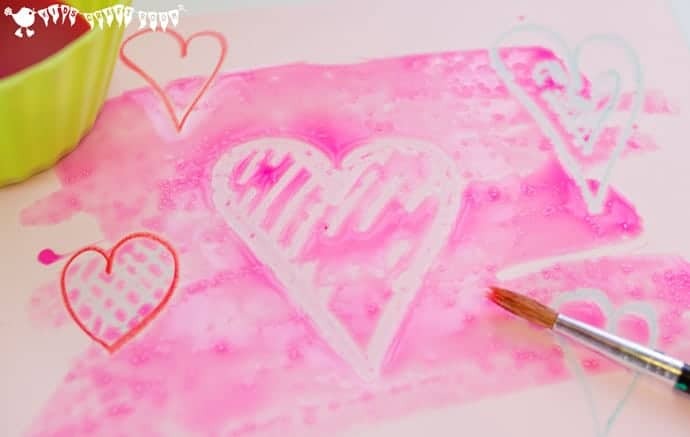 Once your sugar wash painting is finished leave it aside to dry for a day and then it can be put on display or perhaps added to the front of a Valentine’s Day card. 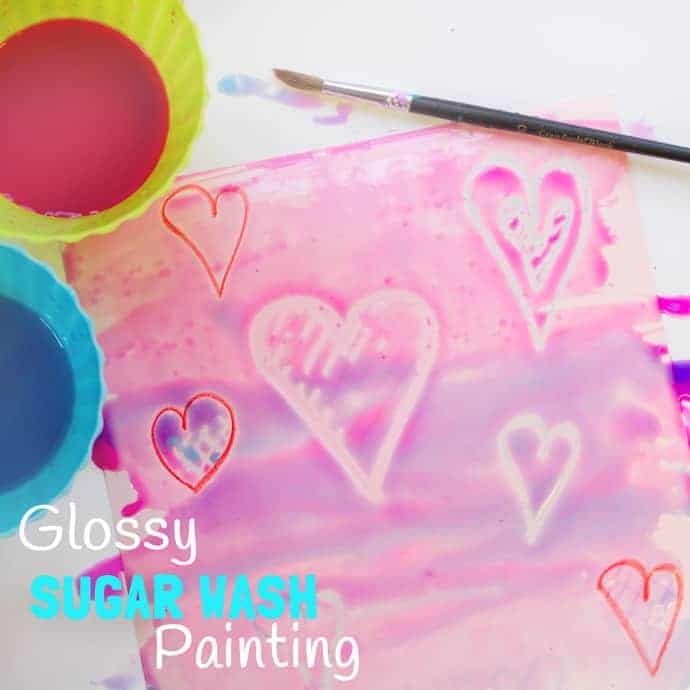 We’ve used a Valentine’s Day theme of hearts for this wax resist sugar wash painting session but of course you could use the same technique for any theme you like such as monster wax drawings and black and purple paint for Halloween or flowers and pastel colours for Summer. 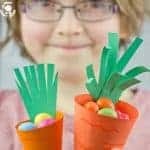 I expect your children will be able to come up with lots of fun ideas to try too. 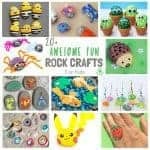 I hope you enjoy this idea for some easy family fun and you can see all of our other favourite Valentine activities for the kids here. Let us know how you get on, we love hearing from you, leave a comment below, come and chat on Facebook or sign up to our email updates.